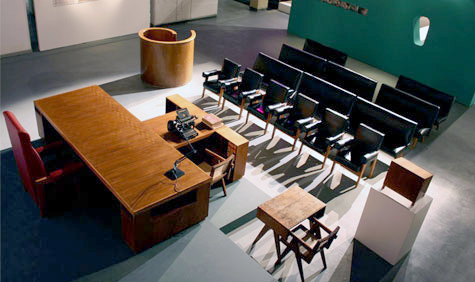 The furniture designed by Modernists, Le Corbusier among others, has become highly collectible and fetishized, despite the principles of modernism which champion mass production and affordability. 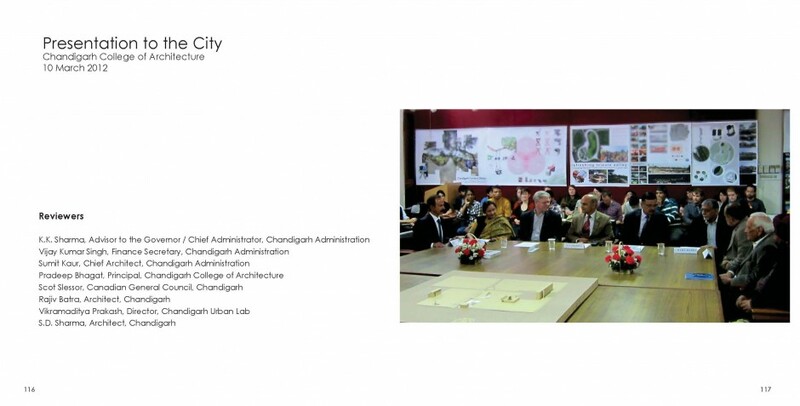 This holds true for the original furniture designed and produced for Chandigarh under Pierre Jeanneret. 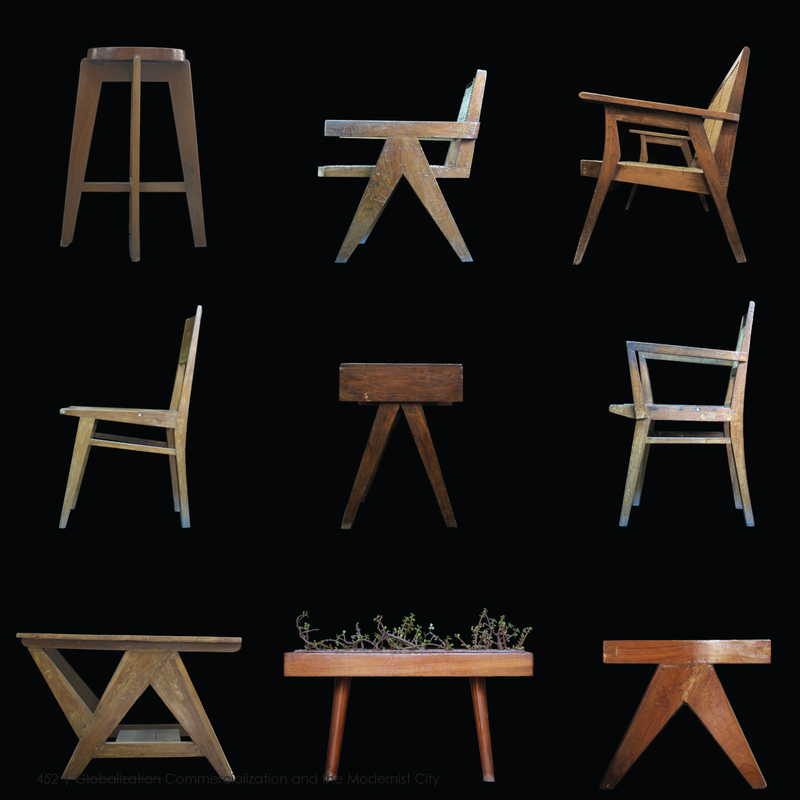 The furniture of the city has become iconic of Modernist design and the pieces recently exported from Chandigarh have commanded exorbitant prices at premiere auction houses. 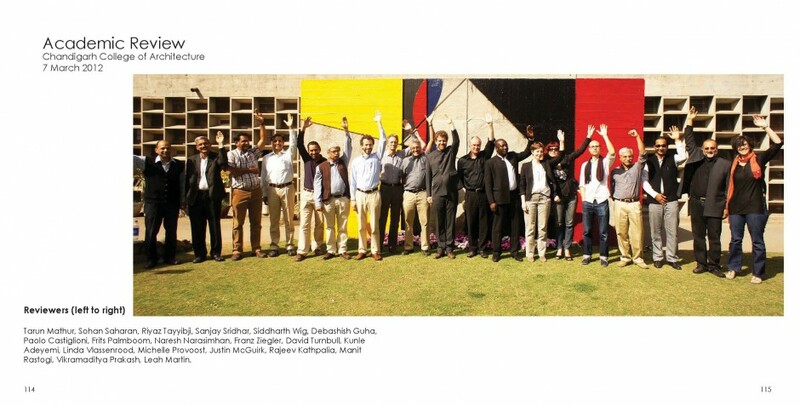 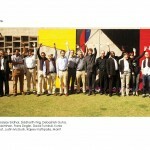 Even the Chandigarh manhole covers designed by Jeanneret have sold for upwards of $20,000 US. 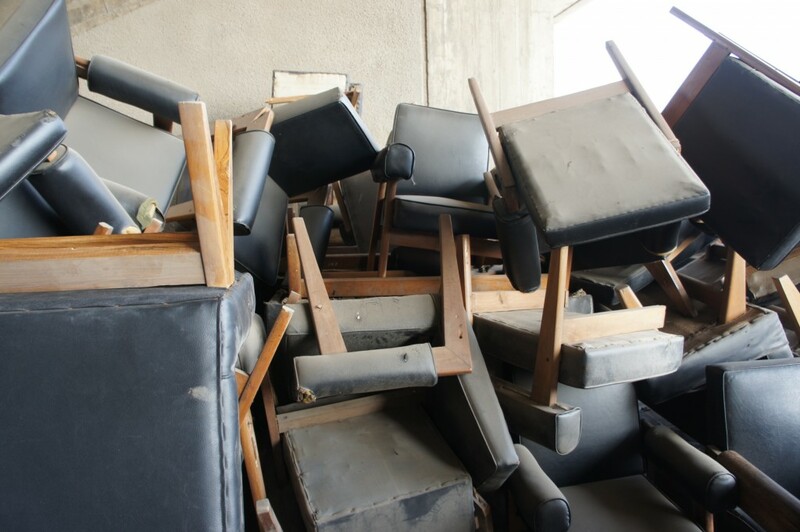 However, most residents of the city see only old, worn furniture that has served its purpose. 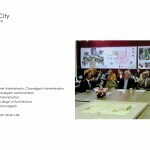 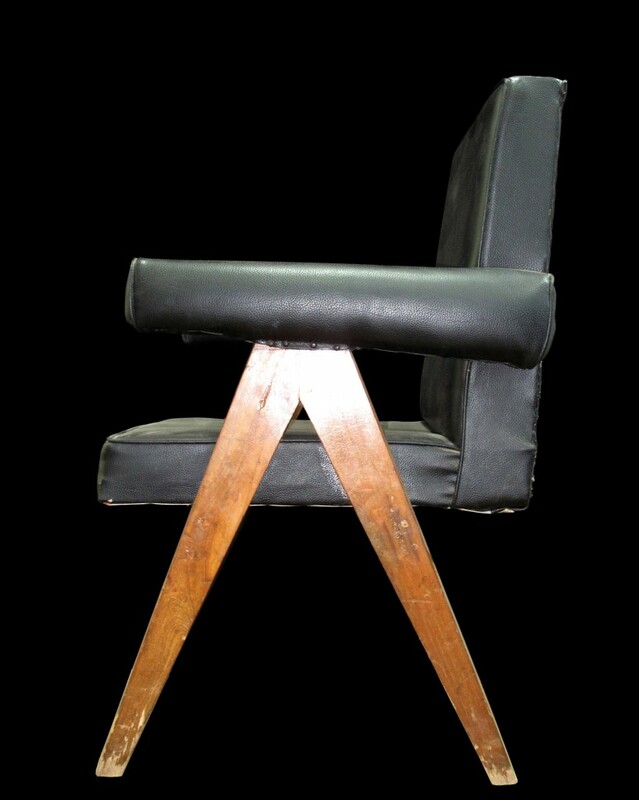 The export of the now infamous chair to high-­priced auction houses and museums, and the subsequent press coverage, has generated a new awareness and interest in the city’s heritage furniture and has resulted in laws banning further export of the furniture.